The Holy Yatra Chardhma for the year 2018 starts from 29 April with the opening of Kapat at Sri Yamunotri , Sri Gangotri, Sri Kedarnath and Sri Badrinath . 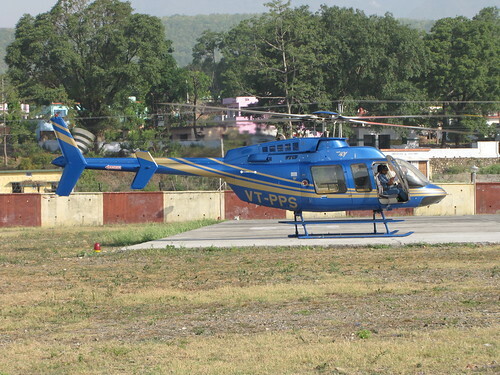 To operate the Helicopter charters in this area the permission is granted by the DGCA of Govt. of India, before the operations starts the Govt. Officials inspect the helipads situated at Kharsali ( Yamunotri ) Harsil ( Gangotri ) Guptkashi ( Phata, Sitapuri, Sirsi) Sri Kedarnath and the Sri Badrinath , these helipads are declared fit, only then the flights operations are allowed. There is a regular Shuttle service between Guptkashi and Sri Kedarnath but other places only chartered flights are allowed. There is difference between Chartered and Shuttle Service. Two days trip and Four days trip . 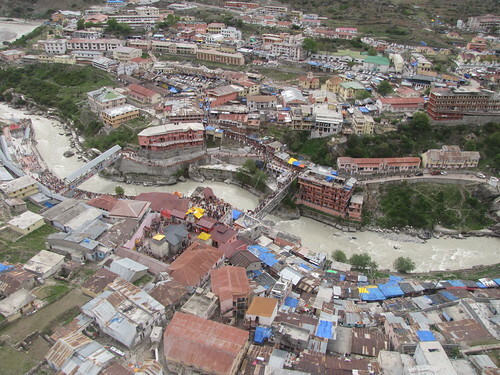 The Helipad at Sri Badrinath is about 1.5 km from the temple , Car, Jeeps are available.